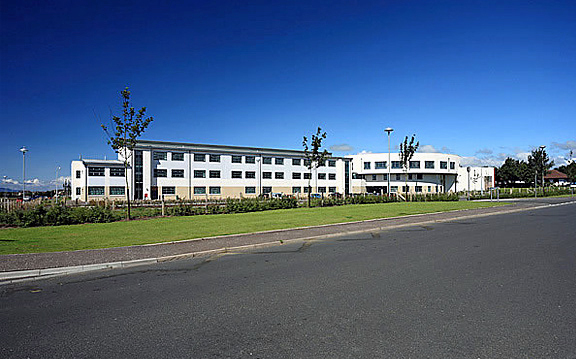 Saint Matthew’s Academy is a six-year denominational school created in 2007 to serve primarily, but not exclusively, the Catholic community of North Ayrshire. Its enrollment is approximately 1240 young people. The Headteacher is Mr Stephen Colligan. He is supported by 4 Depute Head Teachers. Mr McGuigan is Head of S2 and S6. Mrs Schlesiger is Head of S3. Mr Herron is Head of S4 and Mr Ross is Head of S1 and S5.